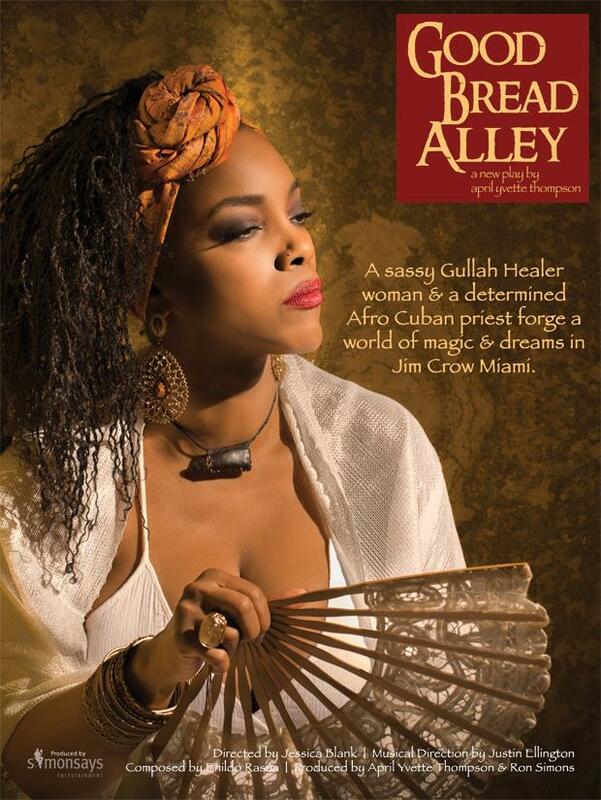 Good Bread Alley Created by Actor/Writer/Producer April Yvette Thompson Is an epic period play with Afro Cuban and Gullah music, dance and myth exploring the most fundamental truths about a mother’s love and the struggle to become better than what was promised. The Team behind the production recently launched a KickStarter campaign to back funding. 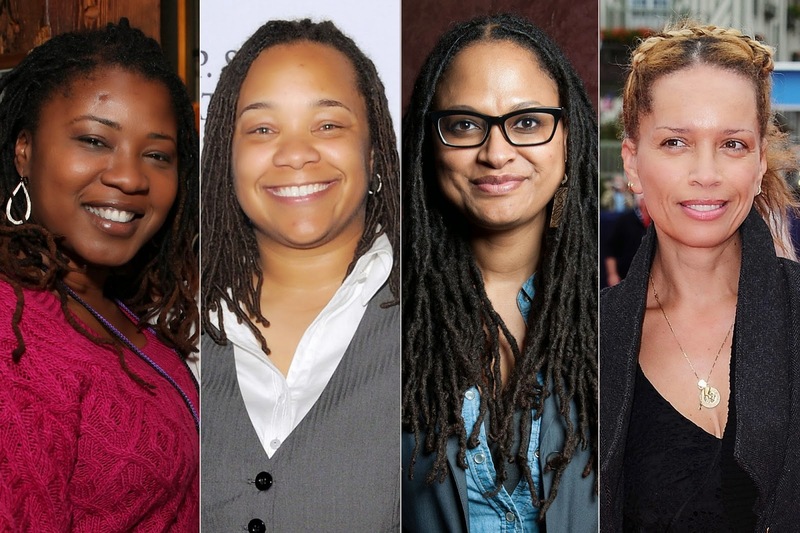 Below are some links to the campaign video, words from the playwright as well as a fantastic article on IndieWire about the work of the producers, SimonSays Entertainment. The goal is to have supporters of the arts be a part of making the magic that is Good Bread. These Amazing personalities have added life to my timeline for several years and were even kind enough to follow a young writer. Highly Grateful and even though the number was kept at twenty-five. Breath Of Life Daily is grateful for everyone one of our twitter followers who have connected! Thank you all for connecting with @BOLDJournal and @aprilinspired. 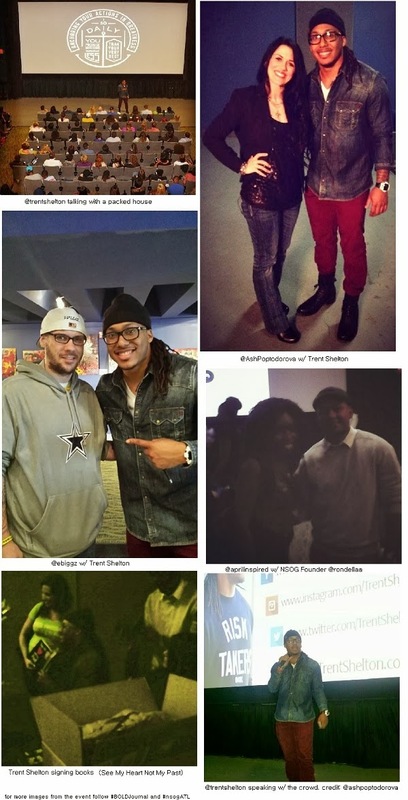 We have been “Twatching” and the Inspiration hasn’t gone unnoticed! Blessings! and thanks for the Love! 25 twitter accounts to add empowerment to your life, and hope their tweets that will leave you inspired…. #Follow Friday and everyday! A petition has been circulating that has become very popular. The change.org document created by Kenneth Paulk is making big headlines around the web. The creator is serving notice to Artists and big record companies to end the disrespect of black culture, mostly through black artists. The petition is detail oriented and lists all the “dirty” companies clearly by name. “This petition is for our future children and grandchildren. This petition is for our ancestors that sacrificed and died to make things better for us.We have to let our ancestors know that we will not allow our legacy to be destroyed by corporate America, and we will not allow our legacy to be destroyed by a few greedy music artist that value money more than they value their own people. When you see bad things happening and don’t say anything it will continue forever. Bad things will only stop when good people take a stand against it. Record companies the rappers are your EMPLOYEES and you would never allow your EMPLOYEES to make songs that disrespect or degrade the Jewish people, and you would never allow your employees to make songs that disrespect Gays, but you allow your employees to make songs that disrespect and degrade black people. Record companies you make a profit by allowing rappers to call black people n!gger and n!gga in their songs. Record companies you would never allow rappers to make songs that glorify the killing of Jews or Gays, but you allow rappers to make songs that glorify the killing of blacks, and you profit from it. The negative rappers value money and material things more than they value the betterment of their own people, they don’t even care about the damage that their music is doing to us as a people. We would never allow whites or any other groups to make songs against us, and we shouldn’t allow blacks to do it either. People will only do what you allow them to do, and as black people we are at fault to a large degree because for the last 20 years we have allowed record companies and rappers to degrade us as a people and get a way with it. Just like other groups of people would never allowed themselves to be disrespected it’s time for black people to show the world that we love ourselves as well. We must send a clear message to those that have exploited us and harmed us as a people. The best way is through legal action or class action lawsuit against any record company, record distributor or music artist that continues to put out those kind of songs. Stevie Wonder has sold over 100 million records and he never called us n!ggers in his songs. He always called us brothers and sisters in his songs. Black people we gave the world great music, we gave the world Soul music, Jazz and other forms of music. I refused to stand by and watch our great music legacy be trashed and destroyed before the whole world. The FCC is going to be asked to play a major role in this. Will you be signing the petition? Do you think it will make a difference? Leave a comment in the section below.